There has been a resistance to Brexit causing 'hard borders' around Northern Ireland. 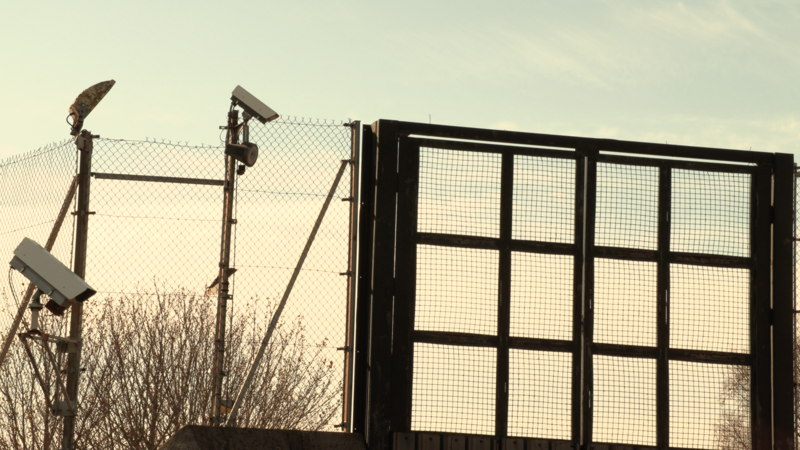 But, as Luke Butterly argues, the reality for those who do not meet the criteria of 'Irishness' or 'Britishness' is that there has been a hard border on the island for many years. 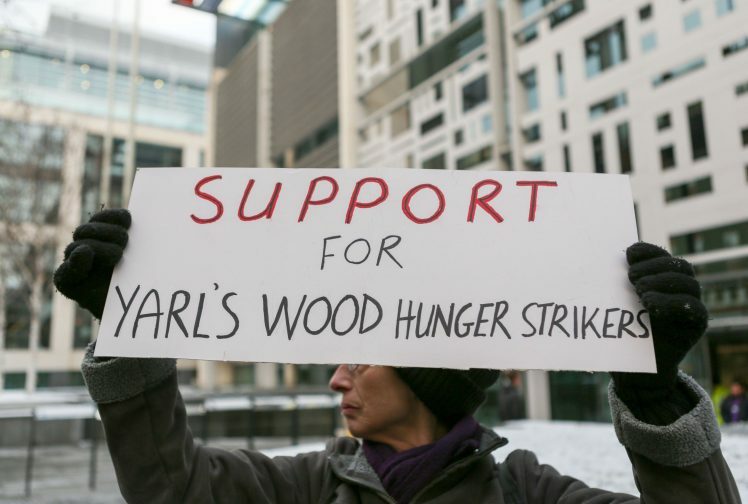 The hunger strikes at Yarl’s Wood are part of a tradition whose ongoing necessity shames us all. 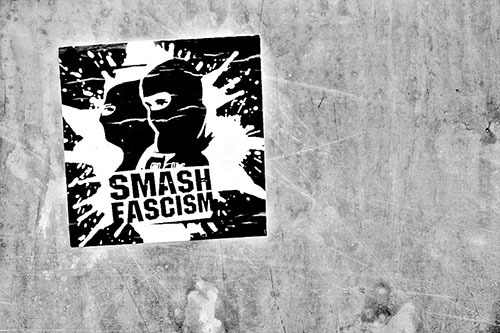 From their very inception, immigration detention and the hostile environment have typified a logic of dehumanisation. 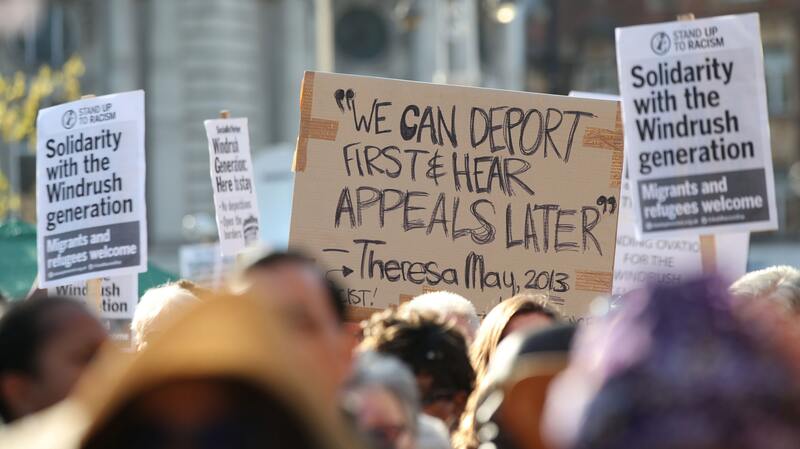 Whether non-citizens are entitled to the basic goods and services necessary to live a dignified life raises an urgent question about what kind of society we want to live in.